The federal government addresses the needs of our nation’s children through more than 80 separate tax provisions and allocations to support specific programmatic efforts. Through direct support, the federal government provides about 35 percent ($375 billion in 2017) of all governmental funding focused on the health and welfare of children through age 19. For nonprofit organizations whose mission touches on the lives of youth, a recent projection that the tax and budget policies of the current administration will reduce this share adds a new worry to their agenda. The Urban Institute’s study, “Kids’ Share 2018,” factored in a broad range of federal funding streams, ranging from direct cash support like the Earned Income Tax Credit (EITC) to programming funding directed at poverty, health, education, housing, and social services. Over the next decade, every major category of spending on children (health, education, income security, and so on) is projected to decline relative to GDP. The Urban Institute’s findings do not reflect some growing bias against children. They are the unintentional outcome of policies put in place to control the deficit by limiting how the overall federal budget could grow. 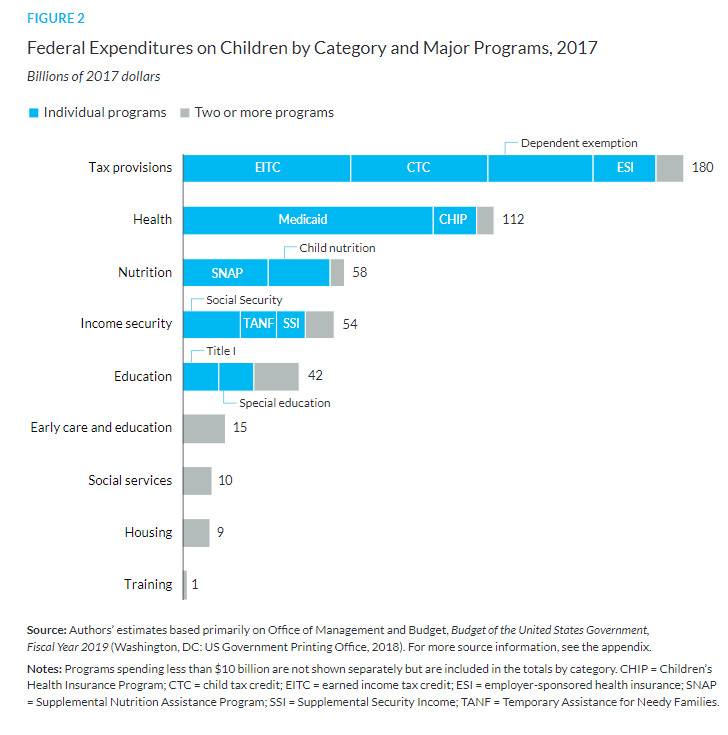 With a large, ongoing commitment to defense, the cost of financing a growing federal debt, and the unyielding Social Security and Medicare needs of the baby boom cohort, current tax and budget policy leaves little space for new child-focused spending at the federal level. The Institute’s study is no guarantee; over a decade, many things can and will change. Elections may flip control of the White House or Congress. The economy may continue to grow, or it may fall into the next recession. These and many more forces can make funding levels change. Yet, the concern should be enough to prompt organizations to factor them in to their ongoing planning looking forward. A decrease in direct cash supports that flow to parents for children through such programs as the Earned Income Tax Credit may increase a range of service needs at the grassroots level. 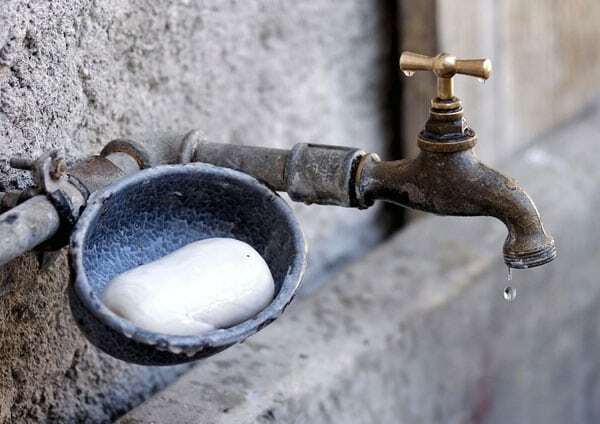 Direct program allocations reach their endpoint through varied mechanisms that may involve state and local governments before they end at the organizational level. Knowing where these channels touch an organization will make planning for possible reductions easier. The Urban Institute’s budget forecast report is also a call for increased advocacy for the needs of children. Changing federal policy to at least maintain support levels for important services to children is one goal advocates may wish to consider. Alerting state and local officials to potential new challenges is another. Key government programs have contributed to the decline in childhood poverty in the U.S. Three of them have played central roles.